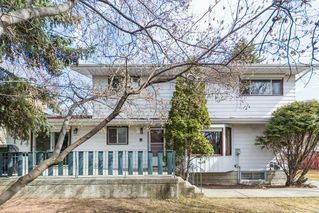 Spectacular Hill View Family Home!. 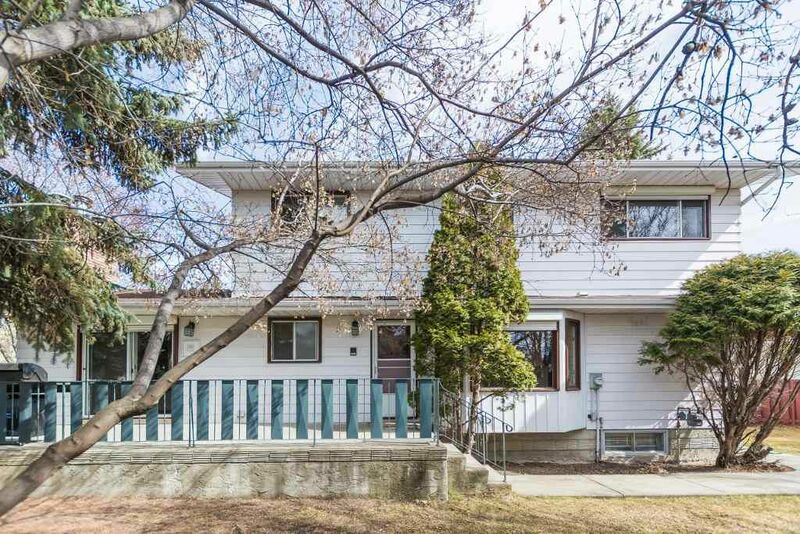 This Ace Lange home is the perfect home in the perfect location. This 2-story home is located in a quite corner of the cul-de-sac, featuring lush mature trees and greenery. The main floor features upgraded flooring, a large den/office, and a family sized living & dining rooms to entertain your guests. 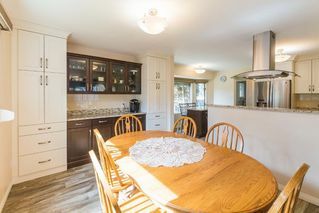 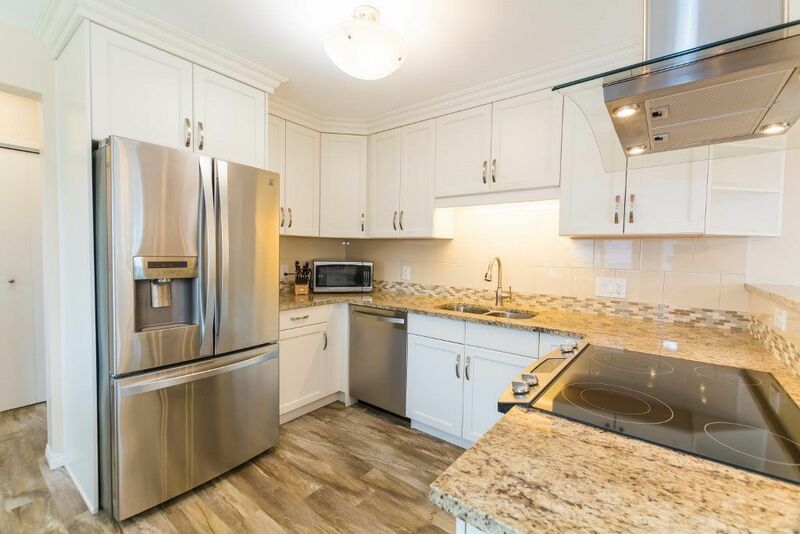 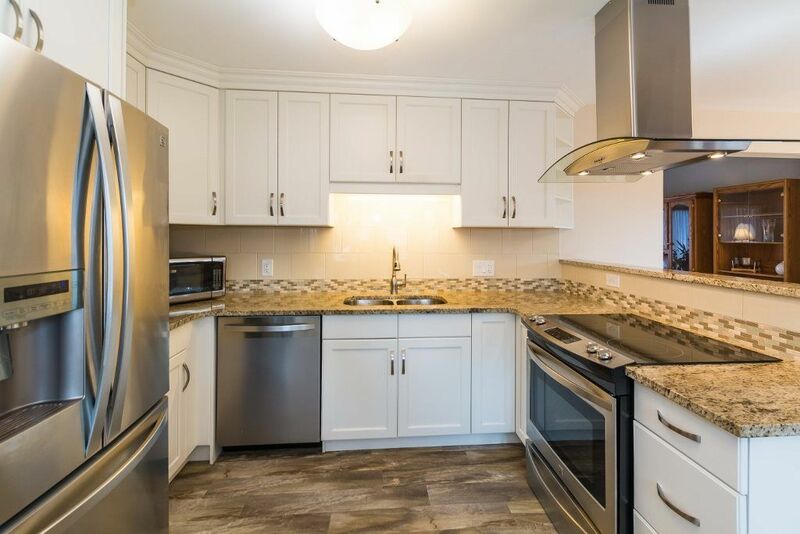 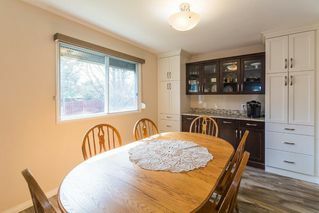 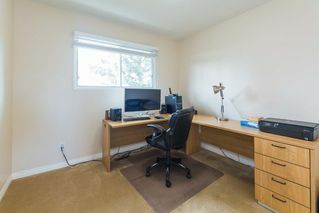 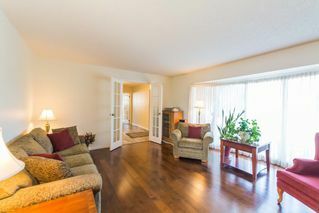 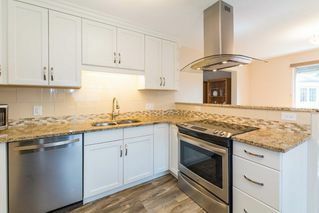 The Kitchen has been newly renovated into a large, bright open space, boasting upgraded appliances. 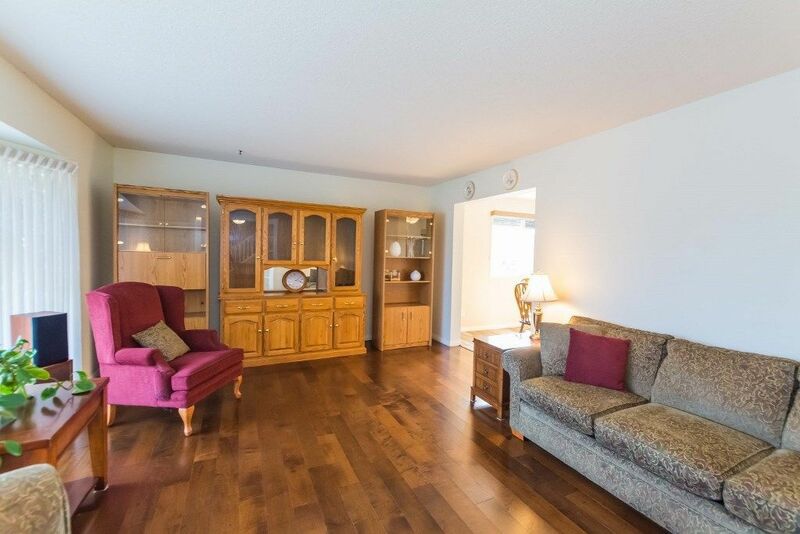 The main floor family room offers a peaceful retreat. 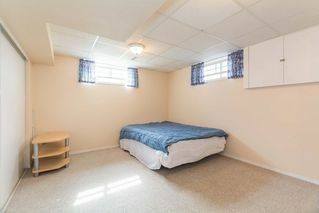 The upper level features a spacious master BR & 3pce. 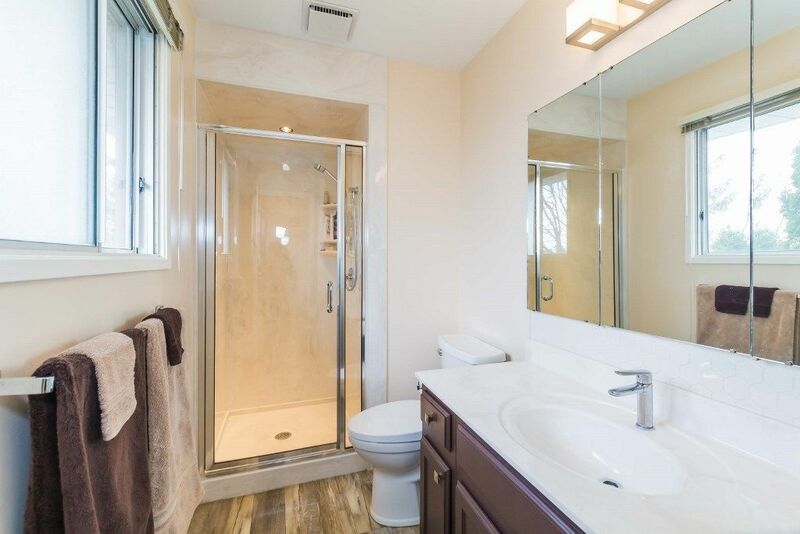 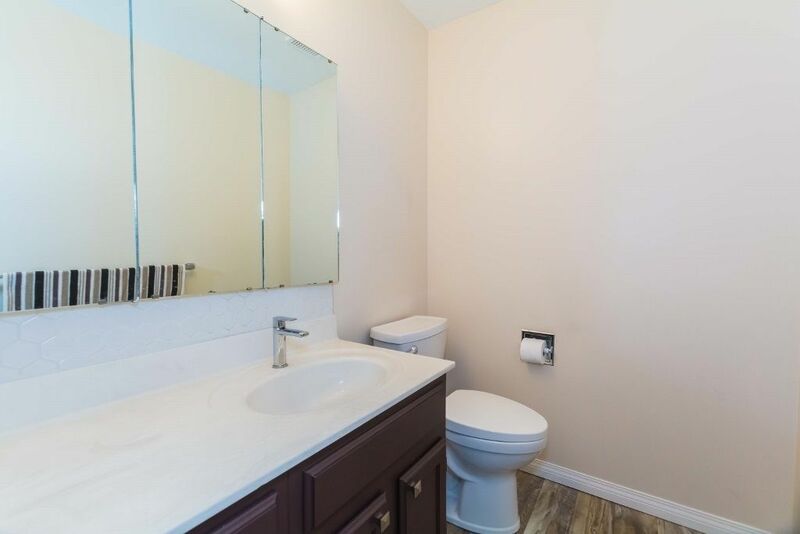 ensuite while the family can enjoy 3 other BR's. 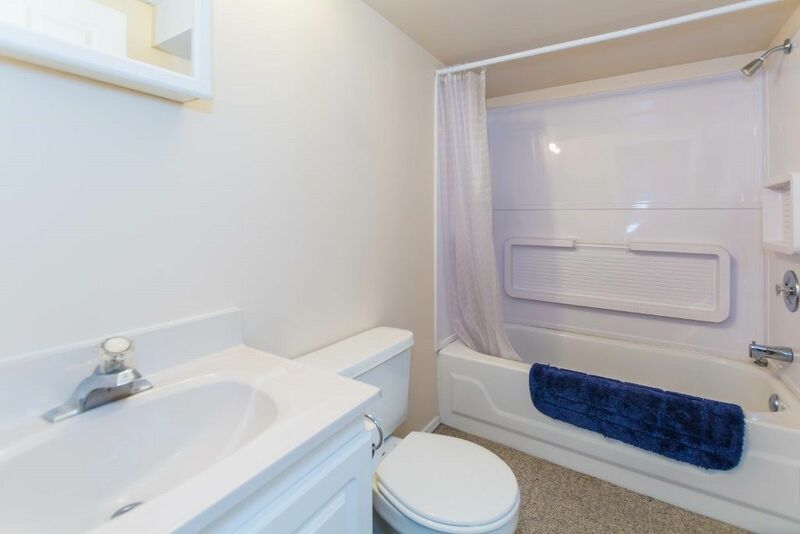 The LL features a 2nd FR, Guest BR, 4pce bath and utility room. 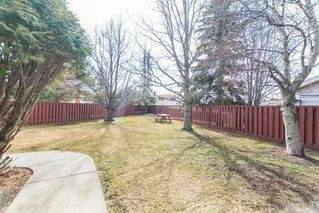 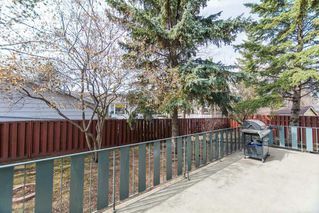 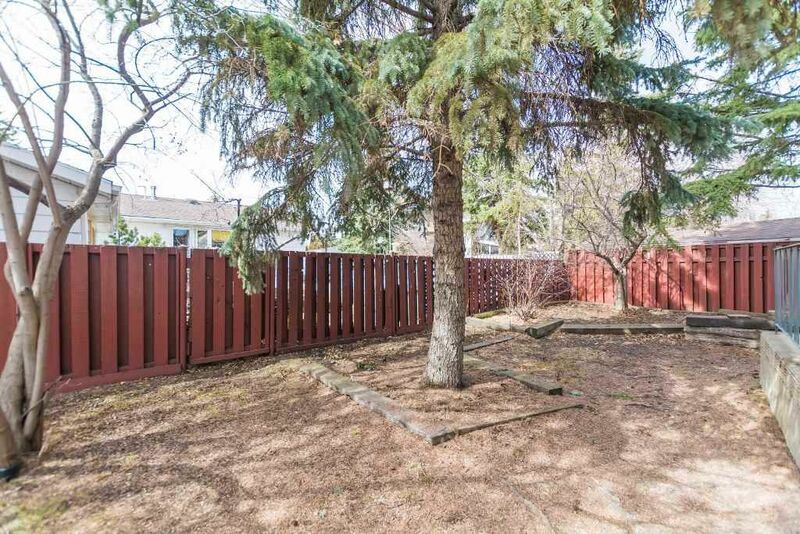 The backyard has perfect space with large concrete deck, great for large BBQ parties.. 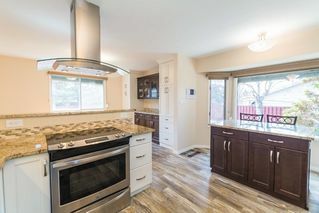 This home is not one you should miss, and don’t expect it to last long on the market. 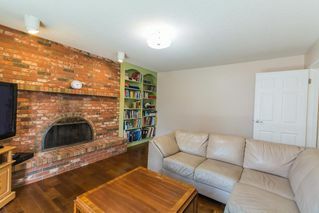 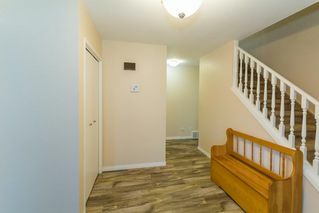 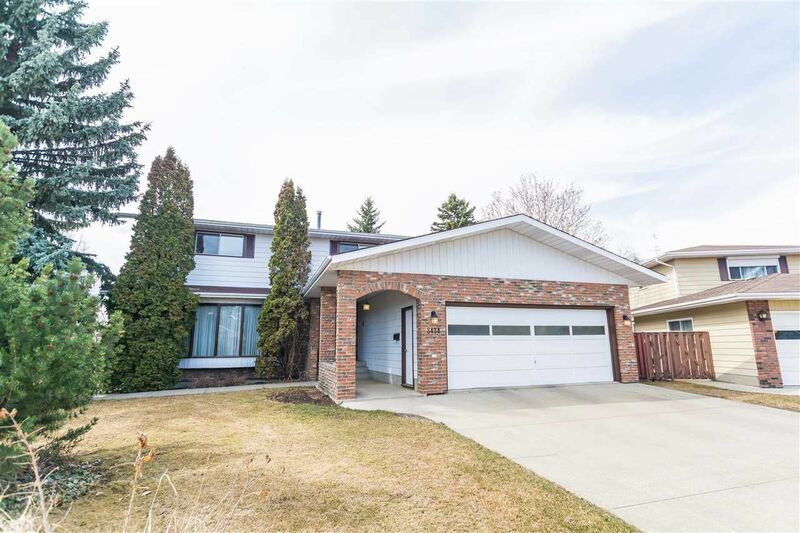 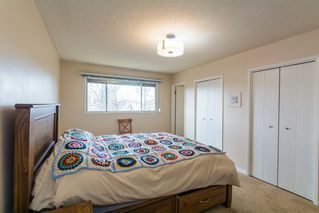 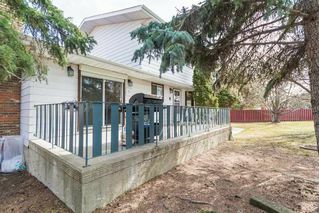 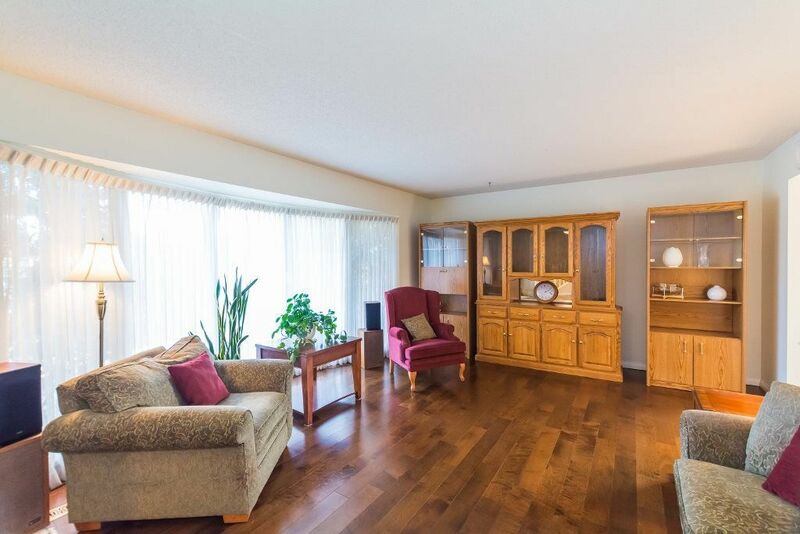 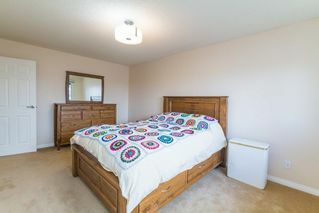 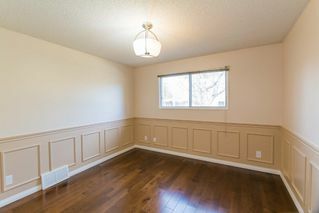 Close to the Grey Nuns Hospital, MW Golf Course, Schools and Shopping. 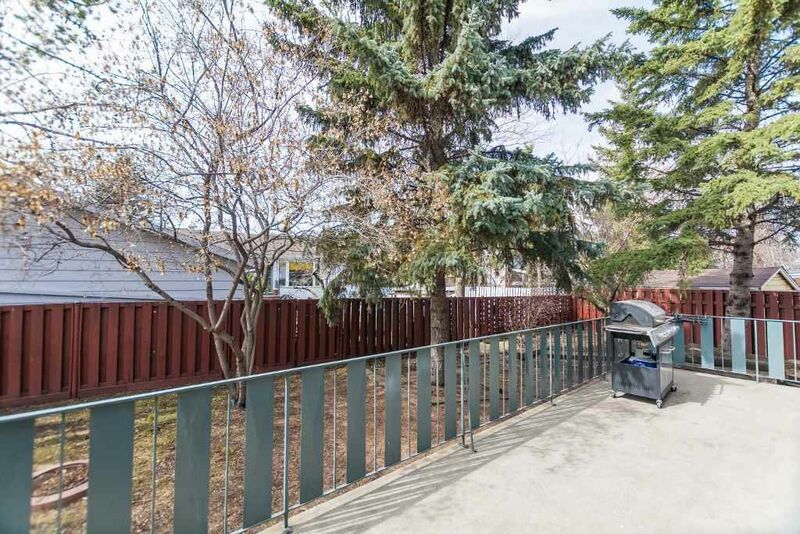 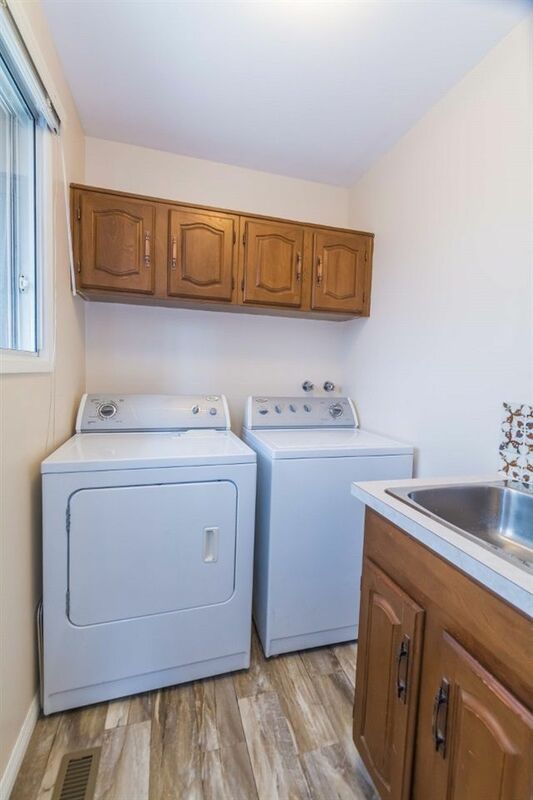 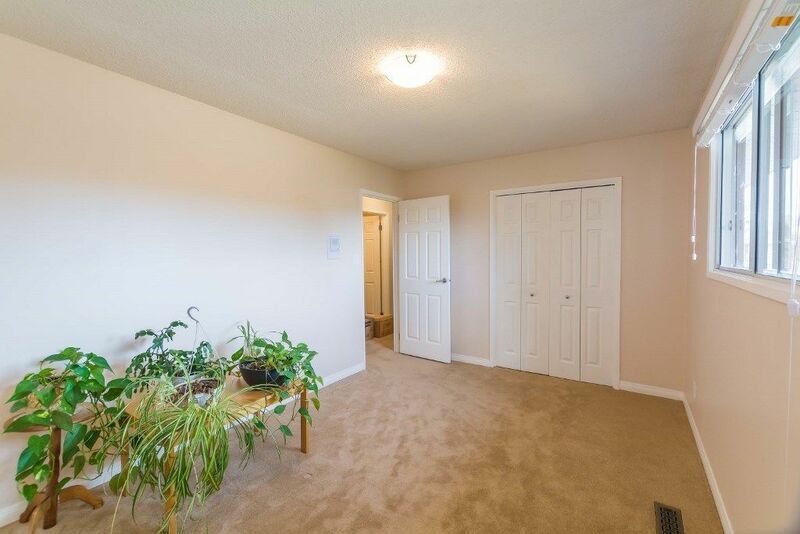 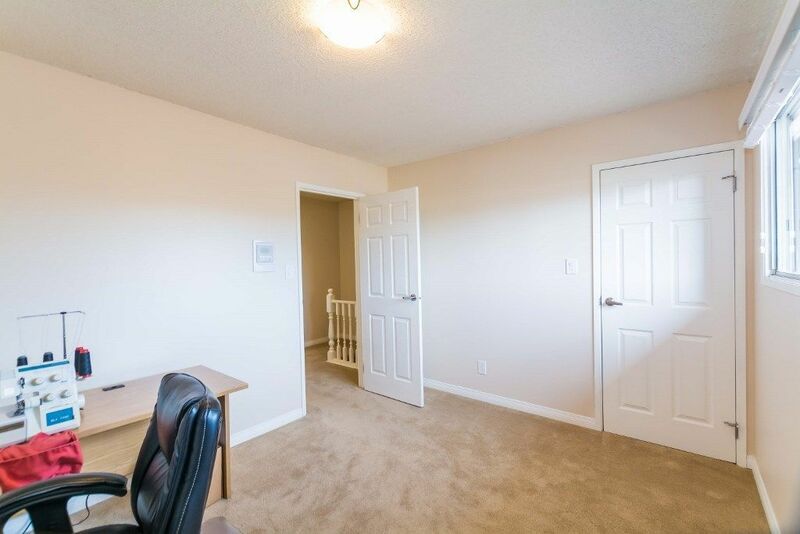 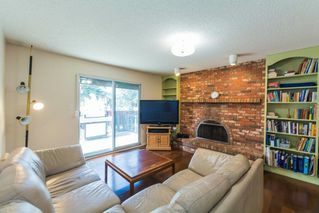 Easy Access to Downtown, the Whitemud Freeway and the QEII. 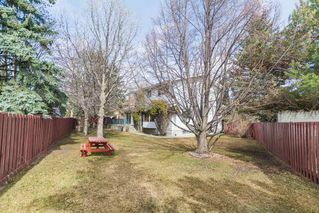 Do not miss this opportunity to Love Where You Live!